Christmas), jigsaw puzzles, etiquette, literary taste, love letters, music, success, scale models, personal growth, folklore and mythology, and much more. 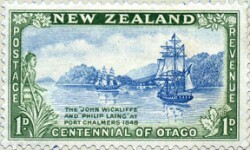 Decisions about stamp catalogues depend upon a number of factors, including where one resides and what one collects. Helpful information on storing and handling books, magazines and related items. 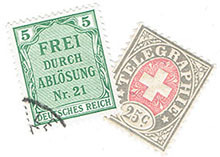 A glossary of terms and abbreviations frequently encountered by stamp collectors. We're constantly adding information to this website, and encourage you to look into the many resources available here. Do People Still Collect Stamps? We address the question, explaining why people still collect stamps and how stamp collecting has changed in recent times. 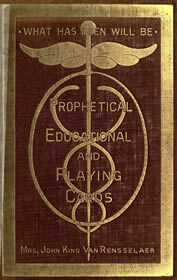 We've added the full text of M. K van Rensselaer's Prophetical, Educational and Playing Cards to our website. 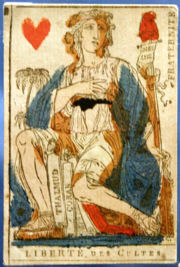 Written in 1912, the work is an invaluable reference to those interested in the history of tarot cards in particular and playing cards in general. Well worth a look, if we do say so ourselves. Are Polo Shirts Appropriate for Office Casual? Let us begin by saying that it is, unquestionably, good to have a stamp collecting plan, if you're going to collect stamps. Your resources, such as time and money, are finite, and even though you probably collect stamps to relax and enjoy yourself, there's no harm in giving a bit of forethought to precisely how you intend to use your resources. Read more. We have a long history of helping collectors (and non-collectors! ), evidenced by the many helpful resources found on this website. Read more.